Cumin has been present in human culture for as long as history can recall. Aside from bearing endless culinary applications, the powder serves as herbal medicine for those looking to losing body fat. It is evident that nothing can taste like cumin, well apart from cumin itself. Where Do You We Use Find Cumin? 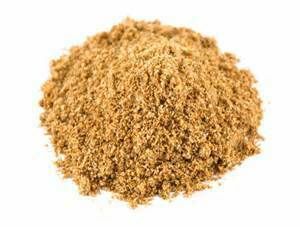 Cumin is the seed of a plant in the parsley family. You might better recognize it as a brown, greenish powder with a rather sharp smell that’s mildly sweet. Many cultures across the world have been using it since time immemorial. Examples are the Indian and Mexican cultures, where it serves primarily as a spice. In Egyptian culture, it was one of the ingredients in making mummies! Cumin has great medicinal value. It was used traditionally to help with stimulating menstruation in women, thought to improve love and fidelity. Up to this day, cumin continues to impress. Check out this guide on quick remedies at home done using cumin. You are welcome. The reason caraway seeds come in as the closest alternative is that it is also in the parsley family. What you will notice is that Caraway will have a milder, less sharp flavor than cumin. Another great benefit is that they are of almost the same color tone as cumin. Therefore you will not notice any color changes to your recipe. 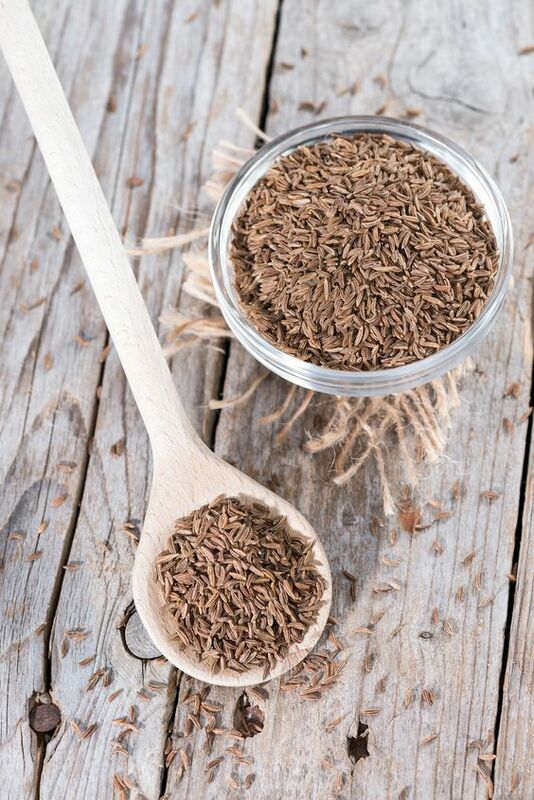 Caraway seeds come in both unground and ground forms, similar to cumin. Start off with exactly half the required amount and keep adjusting until the flavor is just right. For those who want a more refined flavor, adding a dash of ground anise seeds brings the taste closer to that of cumin. 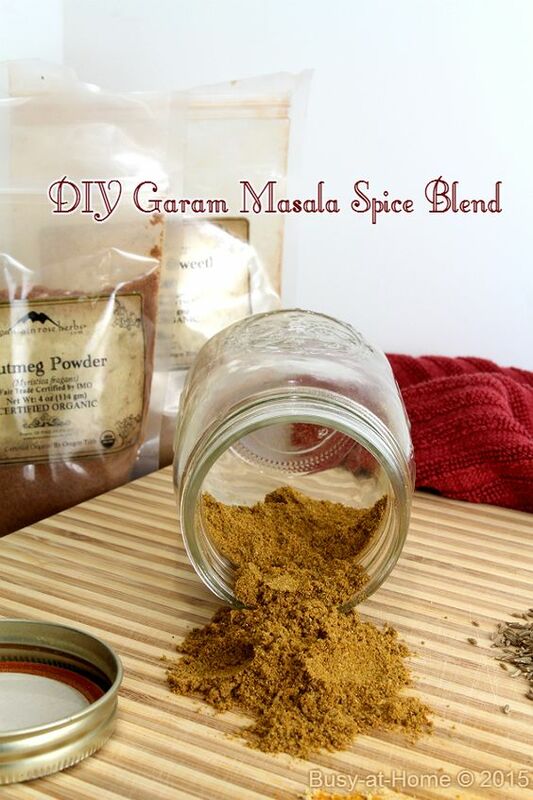 Garam Masala is a melange of many ingredients cumin being a major part of it. The ingredients are cardamom, cinnamon, cloves, black pepper, nutmeg, and coriander. Compared to the flavor of cumin, this one has a more citrusy, but still earthy flavor. Chili powder has cumin as one of its main ingredients. Therefore, when you use it, you are just adding cumin back to the recipe. 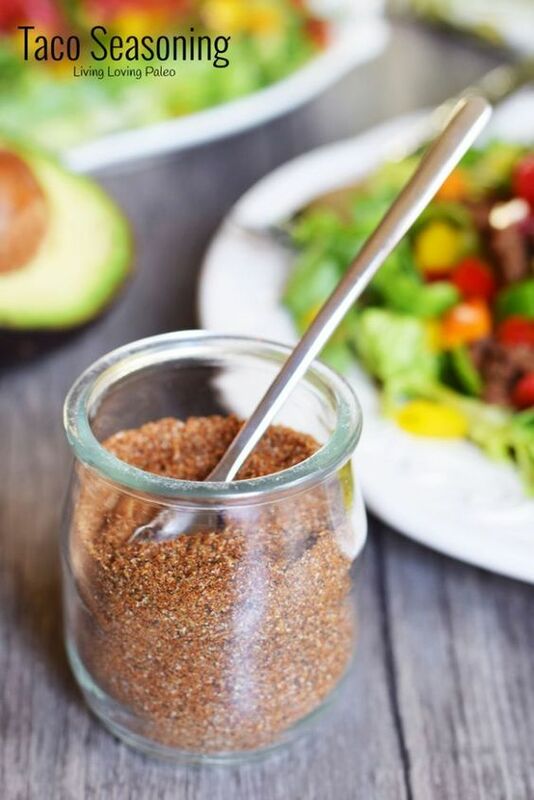 However, because of the other ingredients like onion powder, garlic powder cayenne pepper, and paprika, you should know that they will affect the overall outcome of your recipe. Remember that aside from flavor, there will be subtle color changes because of the color of the other ingredients in chili powder. Depending on where you are in the world, different chili powder mixtures will have varying amounts of cumin. In fact, pure chili powder (you might see it as chile powder) contains zero cumin. 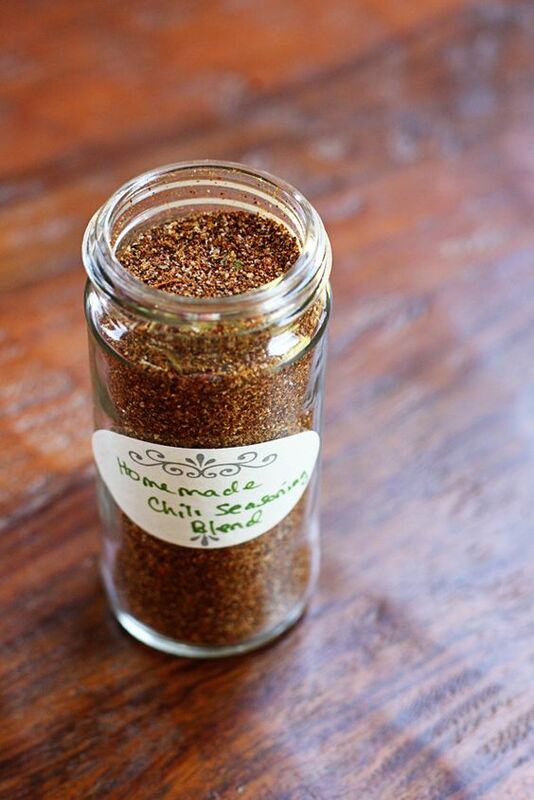 Check for chili powder with cumin, and make sure you add carefully to avoid making your food too spicy. Once you start with half the required amount, add progressively to your taste. The ingredients of taco mix are oregano, garlic powder, chili powder, salt, cumin, and pepper. This mixture is closely related to chili powder regarding flavor and color. Here the considerations become the impact of the other flavors to your recipe as well as the salt content. Taco mix normally has a generous amount of salt in it. Therefore you should be cautious of the amount you add. As with the other substitute, it is advisable to start with half the amount indicated. From there, make small additions while observing the taste and color changes. Similar to the other mixtures of ingredients, curry powder is no different. It consists of ginger, turmeric, mustard, black pepper, coriander, cumin and fenugreek seed. Again cumin takes a significant portion of the mixture. The result is a combination of earthy and sweet notes which are slightly more varied from pure cumin. 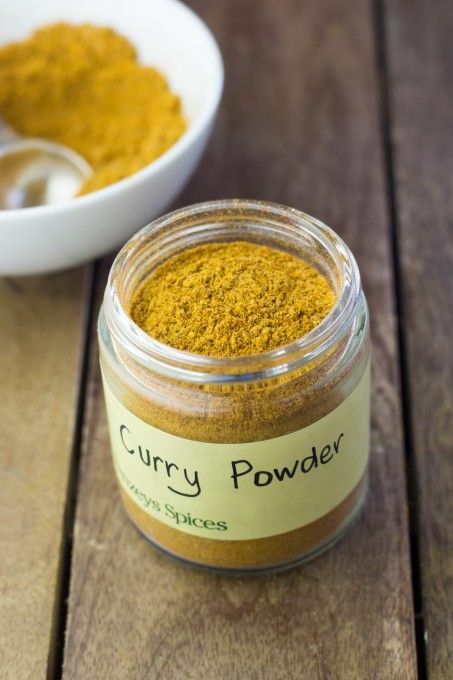 The color of curry powder, however, is different from cumin, taking a yellow tinge because of the turmeric present. Start off with half the required amount and slowly add until the taste is right. Coriander is not hot, and that is the major difference with cumin. Its flavor is somewhat different, its smell being sourer than that of cumin. What you should remember with coriander is that it changes the flavor of your recipe away from cumin. Make sure you start with half the required amount and then add to suit your taste. Please add the coriander is small pinches as you go. Because of its milder strength in the food, consider adding a 1 ¼ teaspoon of coriander for each teaspoon of cumin needed in the recipe. Thank you so much for this arceilt, it saved me time!